Some things are too weird to explain. Now before I step into territory that’s way, way out there, let me preface it with the fact it takes a lot for something to be so off-the-scale that I can’t even explain it in a fictitious manner. After all, among other things I AM a science fiction writer who has come up with all sorts of things. But this is real. At least if you believe in stuff like astrology. You may or may not know that I’m a professional astrologer, another hat that I wear when I’m not writing science fiction. Yes, I have a physics degree, and yes, I worked at NASA for over twenty years and yes, there actually is a thread albeit a tenuous one, holding those three things together in that they all involve space in one form or another. In college I was “taught” that astrology was nothing more than myth and superstition and I believed them. I believed them so much that when I was writing a novel several years ago that had a physicist protagonist I decided to make his ex-wife into astrology to make her as annoying as humanly possible. Wanting my book to have the details correct meant I had to learn a little bit about astrology, so I found a used paperback copy of “Sun Signs” by Linda Goodman as a start. And much to my shock, I discovered that it worked! It was several years before I got into astrology more seriously but a year or so before I retired I started studying with the International Academy of Astrology, eventually graduated from their professional training program and started practicing via my website, ValkyrieAstrology.com. This course of study took years and felt equivalent to a bachelor’s degree. I was astounded (and still am) about how much there was to learn and how much I didn’t know (and still don’t). As a writer, I immediately recognized that knowing the characteristics of the different sun signs can come in very handy for developing characters. I even have a blog about it called “Creating Star Characters.” Then I did a character interview for Susanne Leist’s “The Dead Game” character, Shana Logan. I created the astrological chart from scratch based on how Shana acted in the book. It was apparent she was an Aries due to her impulsive sense of adventure and her bright, flashy manner of dressing threw some Leo in there, too. She was creative and multi-faceted in a way that hinted at a Sagittarius Moon. I plugged the data into my report software and a complete description came out that was very much as expected and surprised Susanne. Since the chart was fabricated entirely by me including selecting a birth date and tweaking the timing to fit, this wasn’t that much of a surprise. Having had that work so well, we decided to run a report for her antagonist, Evan O’Connor, as well. I gotta say he’s one of the nastiest villains ever to grace a fictitious page and I’m glad he’s not real. And lo and behold, the results fit him just as well, right down to his attachment to his mother. Like I said earlier, Elle loves details, which is one thing that makes her such a superb writer, so she had dates of key events in her book as well so I ran what is called a transit chart and compared it to the character’s natal charts. 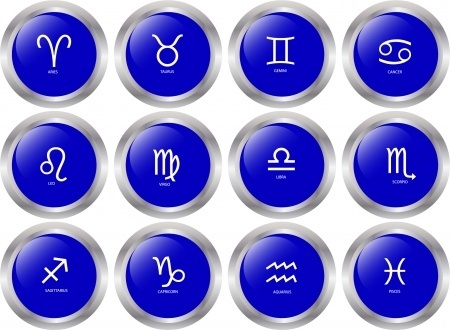 (For those of you unfamiliar with astrology, a transit chart is the position of the planets at a given time and place. These interact with the horoscope of the person and create certain energies which fit the archetypes of events and situations around them.) Again, the fit was so accurate that it was downright creepy. These were fictitious characters involved with fictitious events fabricated by a very human author yet they fit as well as if they were real. Huh??? That certainly introduces some extremely interesting philosophical and metaphysical speculations. As an author myself, I know how characters take on a life of their own. After you’ve been writing for a while you learn to let them be born as opposed to created and watch them spring to life endowed with a personality that often brings surprises as you turn them loose within the framework of your plot. But how could these characters have a natal chart that then proceeds to fit the transits of subsequent events in a novel? Frankly, I have no idea. I do maintain that whether real or not each moment contains a certain unique energy. As a physicist I believe that astrology’s mechanism resides in the mysterious world of quantum mechanics and the concept of quantum entanglement. When a baby takes its first breath, leaving his or her previous home in another dimension to be joined with a physical body, s/he takes the cosmic energy of that moment with him or her. Then, as the planets move through their cycles those changes are felt by the original imprint. I know that is probably a stretch but hopefully someday we’ll know for sure. Until someone comes up with something better it seems to fit. To make a long story short, my astrologer persona, Whobeda, eventually became a character in Elle’s upcoming book, “Calm Before the Storm: Evan’s Sins,” to be released next week along with some of the astrology we pursued along the course of the story. You can find her interview with Whobeda on here blog here. The beauty of it is if any of her readers are into astrology they’ll recognize it as accurate, even if they go so far as to check the charts. While I may not be able to explain why it works, nonetheless it does. As a fiction writer myself I definitely plan to use this to my advantage in upcoming works. 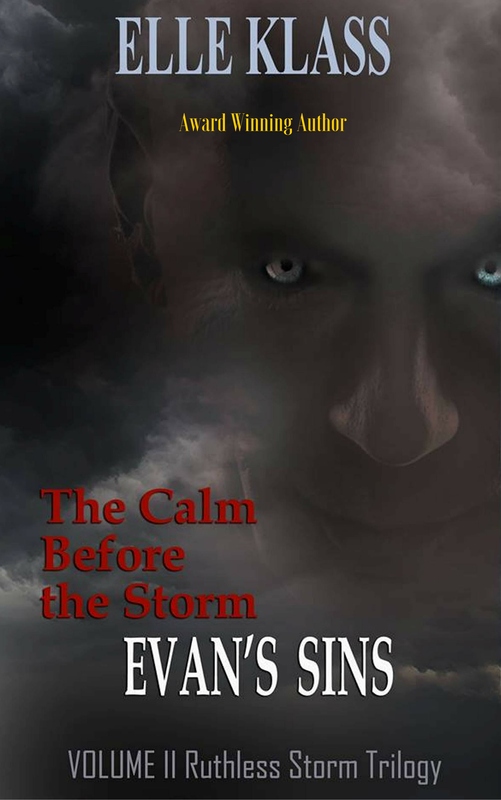 You can find “The Calm Before the Storm” via links below. This entry was posted in astrology, astrology and fiction, Blog Tours, Random Musings, Writing Tips and tagged astrology, astrology and fiction, book blog, Calm Before the Storm, Elle Klass, horror, new releases, reviewers, stuff you can't make up, suspense, Whobeda by Marcha's Two-Cents Worth. Bookmark the permalink. Fascinating how you have found threads of truth in two divergent fields. LOL! We had an Aries couple for neighbors many years ago. Loved them to pieces. They had a bunch of kids and when they’d get home from an event all the doors on their car were left open for hours before anyone got around to closing them, probably when they went somewhere the next time. I’ve been so busy lately I haven’t had time to write many blogs but I try to at least post cool stuff so people don’t think I’m dead. LOL. 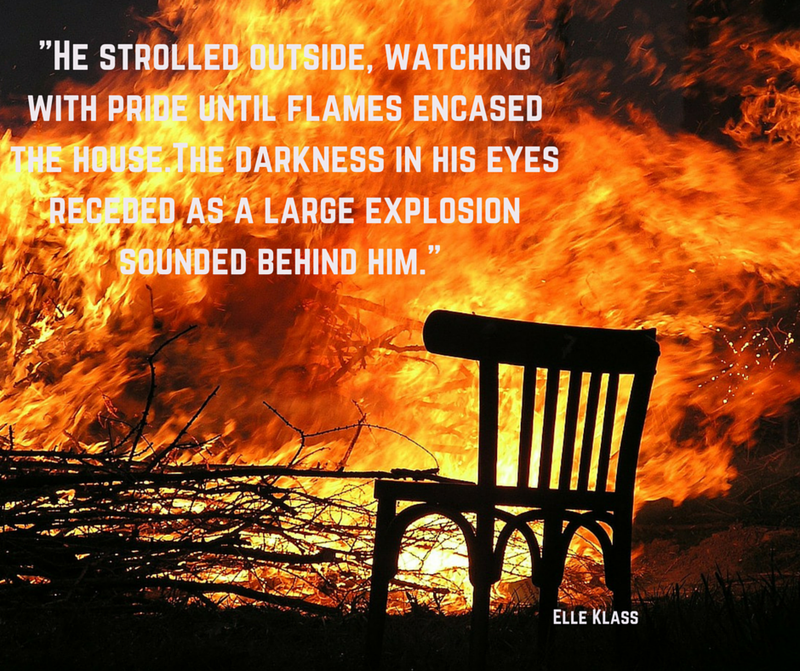 I wrote the original rough draft of Eye of the Storm introducing my Aries character Eilida during November for NaNoWriMo 2013. Scorpio/Sagittarius country. I’m a Sagittarius myself and oddly enough have no characters with my star sign. Cleo’s world travels in your Baby Girl series are very Sagittarian, though.